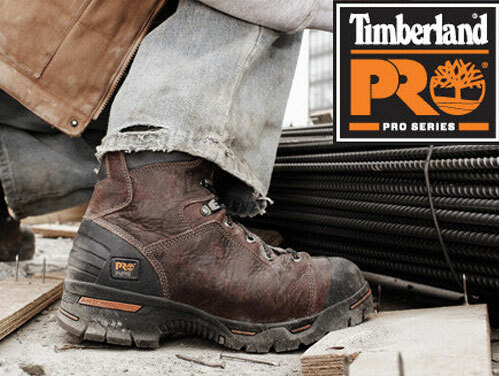 Our collection of Mens Safety Boots and Shoes is one of the best value and most diverse available in the UK market. Within the range you can choose from a number of styles including modern safety sneakers and lightweight safety trainers. 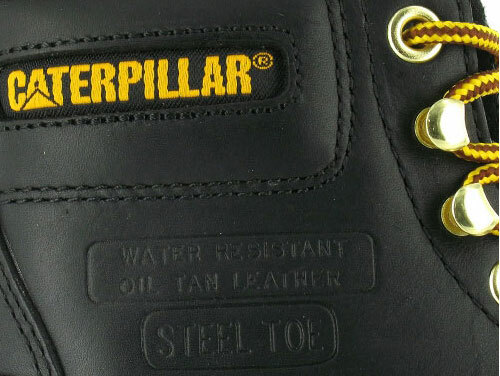 We even have a great compilation of safety wellingtons for wet and hazardous working environments. 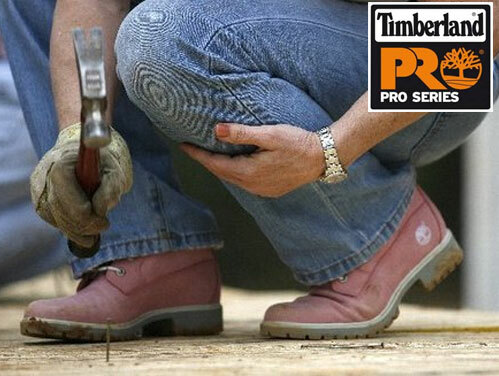 UK Safety Footwear has a great collection of European brands which include Lavoro, No Risk, Lemaitre and Maxguard. The styles from these European based manufacturers set new standard in style, comfort and durability.